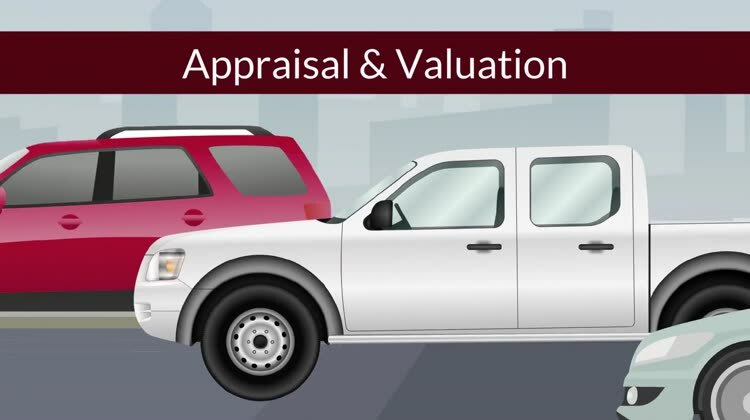 THE MOST COMPREHENSIVE AND AFFORDABLE AUTOMOBILE APPRAISAL SOLUTION FOR YOUR MARKET. 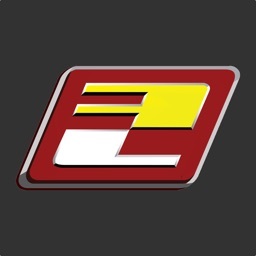 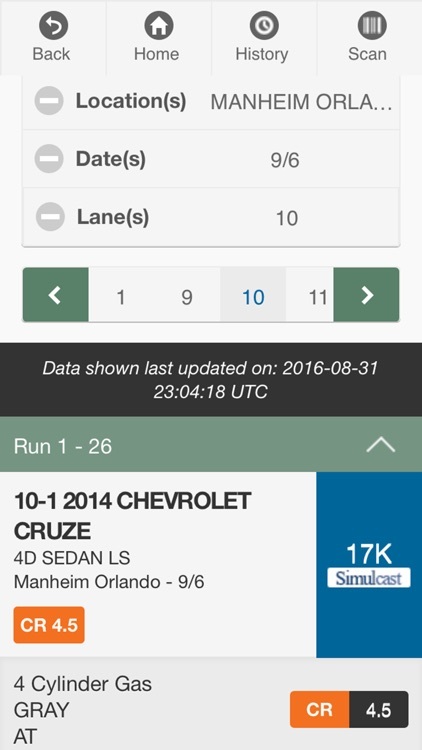 LASER APPRAISER DELIVERS LIVE DATA FROM THE MOST TRUSTED SOURCES IN THE AUTOMOTIVE INDUSTRY. 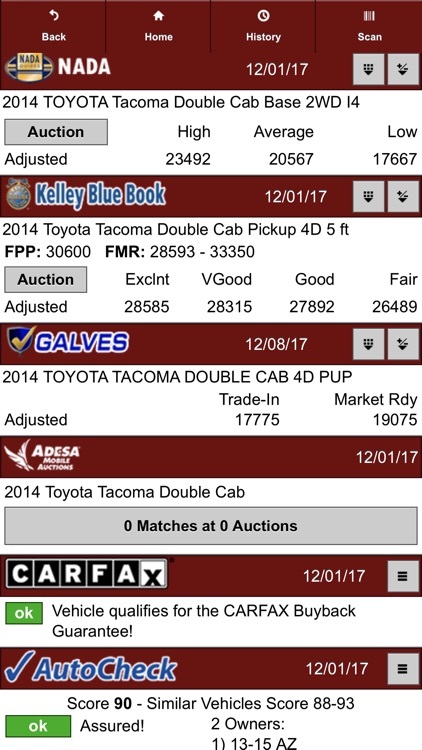 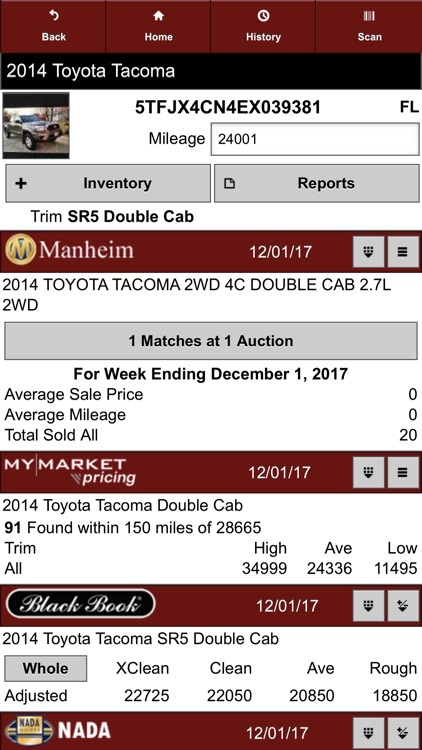 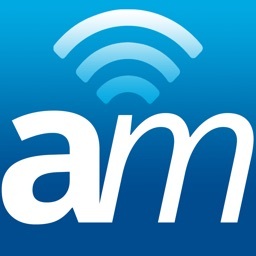 Our valuation partners include Manheim (MMR, transaction history, run lists), Adesa, Cars.com (market comparison), Black Book, NADA, KBB, Galves, CARFAX & AutoCheck. 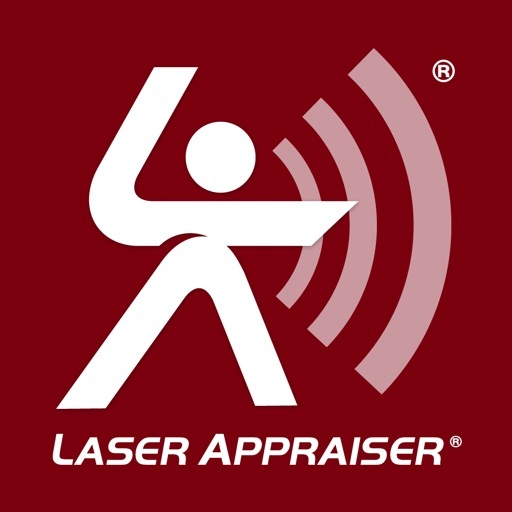 Laser Appraiser subscribers also receive desktop access to real-time scan and inventory tracking activity to compliment the appraisal process. 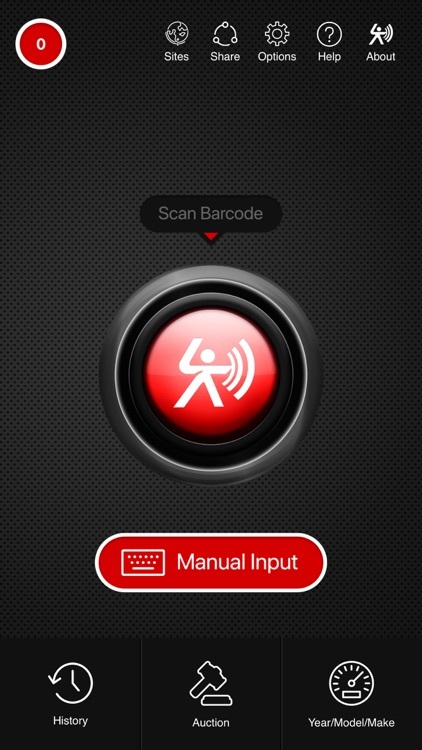 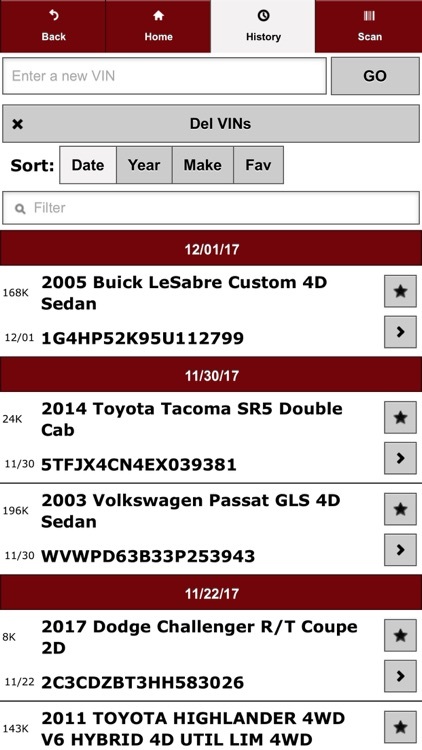 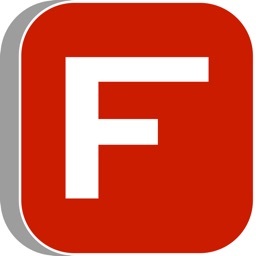 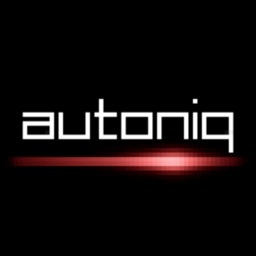 The App provides the ability to scan VIN barcodes, enter VINs manually with a keyboard, or drill down with Year, Make, Model specs. Download now for a FREE TRIAL of the most powerful mobile appraisal tool on the market...Laser Appraiser! 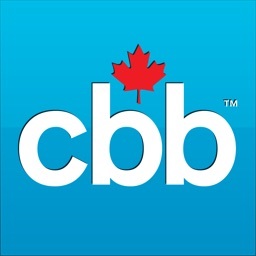 (888-752-7372).